Deep Space Industries (DSI) announced today that Bill Miller will be joining the company as chief executive officer to position DSI for rapid growth in the coming years. 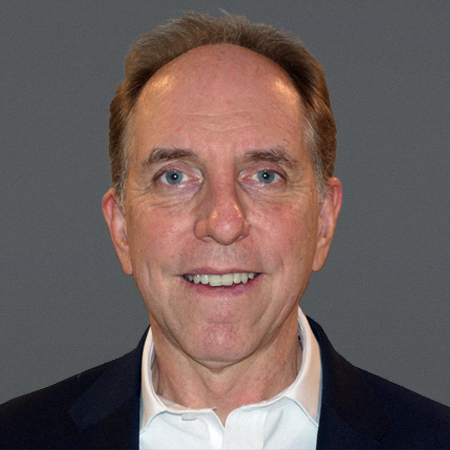 With an impeccable track record of growing technology companies, Bill brings game-changing approaches, solutions, and perspectives to DSI through his experience in defining, developing, and delivering results for dynamic organizations. Most recently, Bill has been researching and investing private equity in leading-edge New Space startups with sustainable business models. Thus far, he’s invested in two new launch companies and a satellite communications technology company and is a general partner of the Space Angels Network, which is the largest angel fund in the space industry. Bill is a jet-rated commercial pilot, has owned three aircraft, and flew for Delta Airlines for several years. Bill also took a career hiatus and purchased a 100-ton trawler. With his wife Ann, he has logged more than 20,000 nautical miles at sea traveling from as far north as New York to as far south as Trinidad. As Deep Space Industries continues to commercialize its game-changing technologies, such as the launch-safe Comet propulsion system for small spacecraft, Bill will provide the wisdom and experience needed to grow the company rapidly, while keeping focused on its long-term goals of asteroid mining. His knowledge across multiple sectors and understanding of start-up life cycles will be invaluable to DSI as it works towards creating a future of unlimited resources.